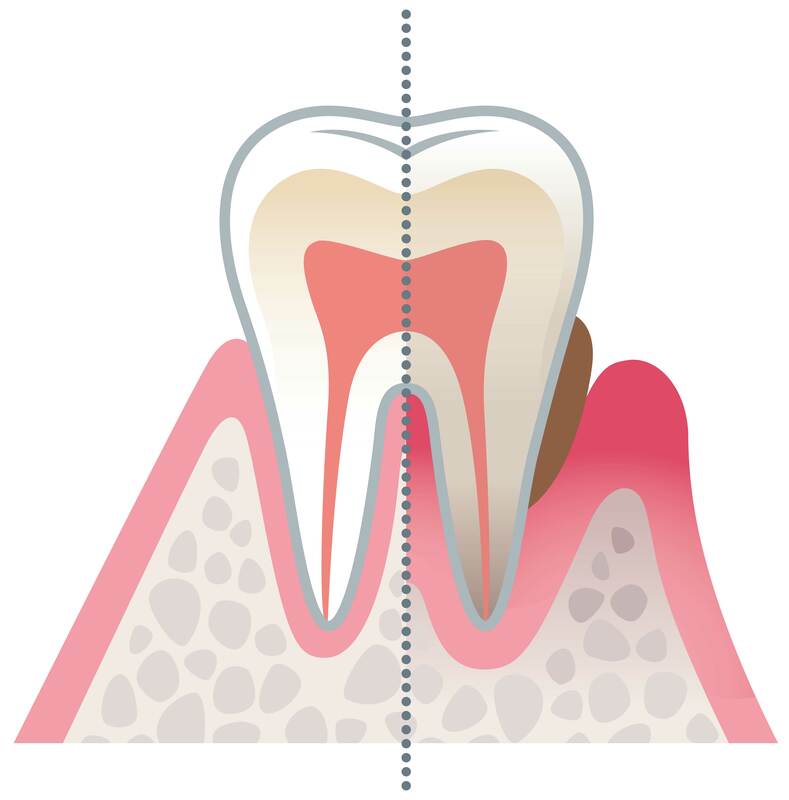 Dental crowns, also known as “caps,” are tooth shaped inlays that restore the shape, size, and strength of the natural tooth. The name, “crown,” refers to the visible portion of a tooth. 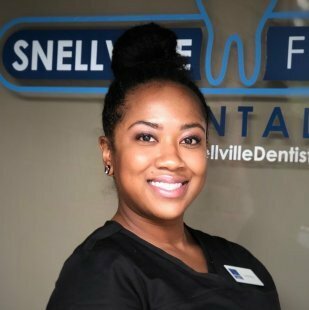 Above all, crowns are designed to cover the entire visible portion of a restored tooth all the way down to the gum line. Additionally they are used to resolve a number of dental issues, and are commonly used for both restorative dentistry and cosmetic dentistry. 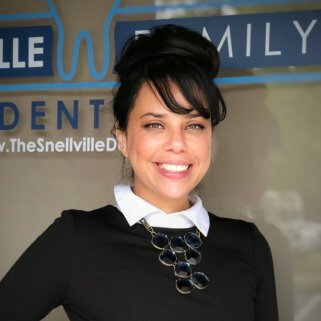 At Snellville Family Dental, we provide patients a wide variety of options for dental crowns, or dental caps, to give patients their best smile. 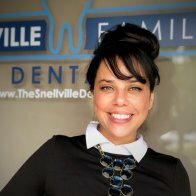 Dental crown treatment is a technique used when there is severe tooth decay. 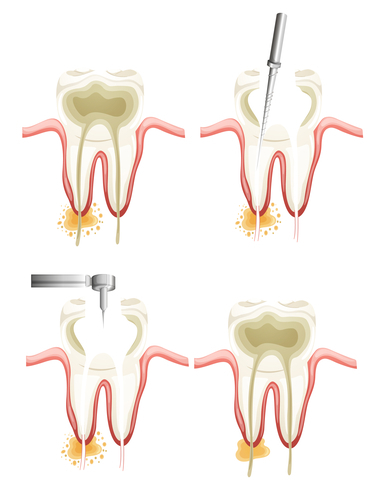 In preparation for this procedure, much of the natural tooth must be cut down. It can also be a procedure done as part of a larger operation such as a full mouth restoration, root canal, bridge or implant. Dental crowns are also useful for protecting a weak tooth. They can also be used to restore a broken tooth, or one that is very worn down. Additionally, they are useful for holding dental bridges in place​, and for covering a ​dental implant​. In some cases, they can even be used for cosmetic purposes. 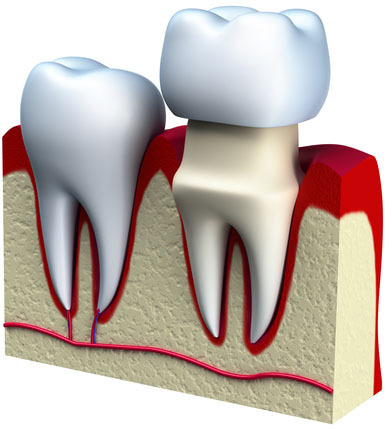 Dental crowns are constructed from a number of materials. 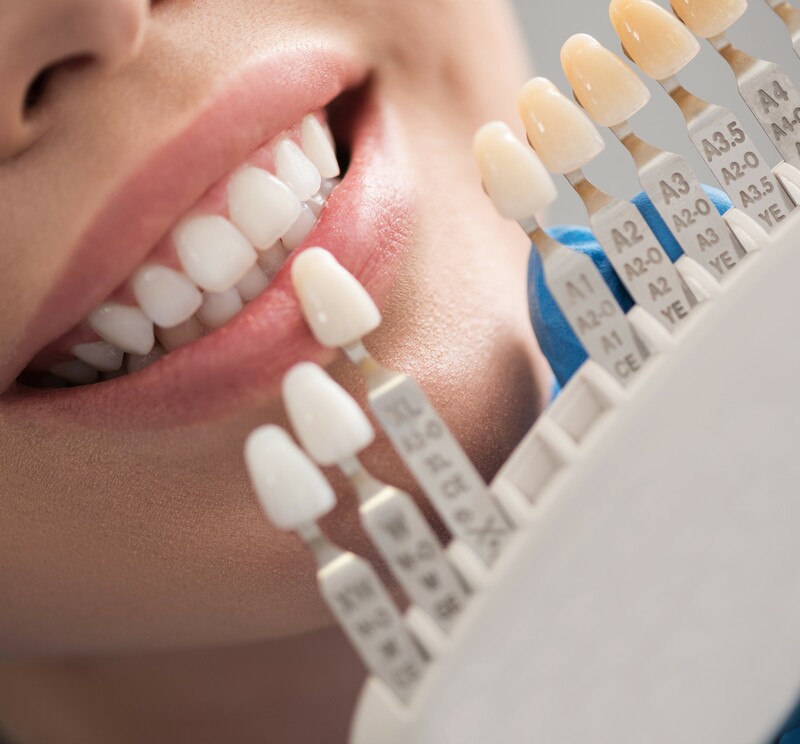 The most common is porcelain due to its resemblance to natural tooth color, but the components are chosen on a case-by-case basis, according to the patient’s specific needs and preferences. Similar to stainless steel crowns, some other metals used to make dental crowns include both gold alloy and palladium alloy. Base metal alloys such as nickel and chromium are also used. 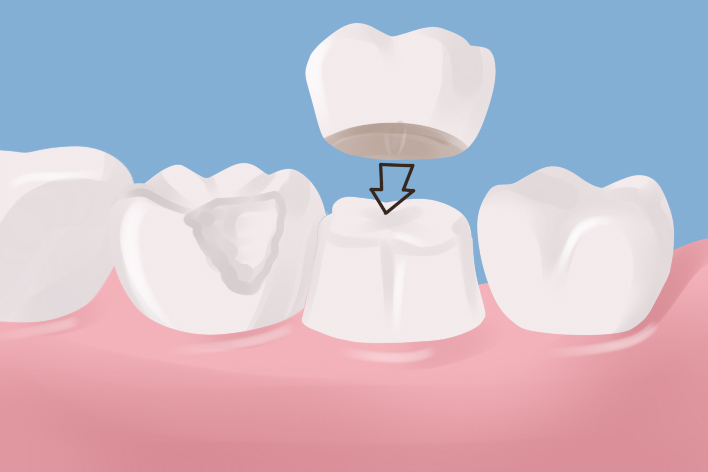 When this type of dental crown is used, less of the tooth structure needs to be removed. These stand up well to biting and chewing and do not wear down easily over time. They also are resistant to breaking, fractures and chipping. While the main drawback for most people is the noticeable color, they are a good option for molars that can’t readily be seen. This type of dental crown can be matched in color to the rest of your teeth, however this type is more susceptible to chips and breaks. Therefore, these are a good choice for front teeth. Two office visits are usually required to get a dental crown. At the first visit, the Doctor will examine and prepare the tooth for a crown. Secondly, at the next visit he will place the permanent dental crown. Initially, X-rays will be done to examine the roots and the bone surrounding the tooth. If there is a significant amount of decay, or if there is any risk of infection, a ​root canal may need to be done first​. This is a dental procedure in which the doctor repairs a tooth that has been severely damaged or infected. The Doctor will begin this procedure by applying local anesthetic to the area to manage any pain that may occur due to infection. 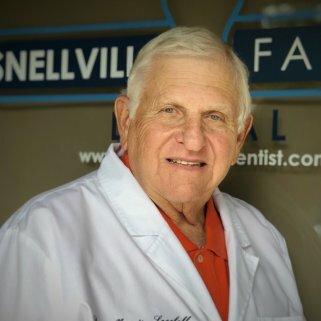 Than, he will remove decayed and infected portions to reveal the pulp chamber of the tooth, which he then clears out of all infected pulp and cleans. Finally, the Doctor will empty regions of the tooth and then fill with filler and cement to protect the tooth roots from saliva and bacteria. After the temporary crown is placed, the Doctor will select a shade that best matches the patient’s other teeth. On the second visit, he will remove the temporary crown, and then check the permanent crown for a color match and fit. If it is acceptable, your dentist will cement it in place. There are other types of solutions that dental crowns can offer, other than simply covering the restoration of a decayed tooth. Similarly, dental bridges can also use crowns, which replace a missing tooth. In this procedure, the Doctor prepares the adjacent teeth in a similar way for regular crowns to hold the pontic (the replacement tooth) in place. 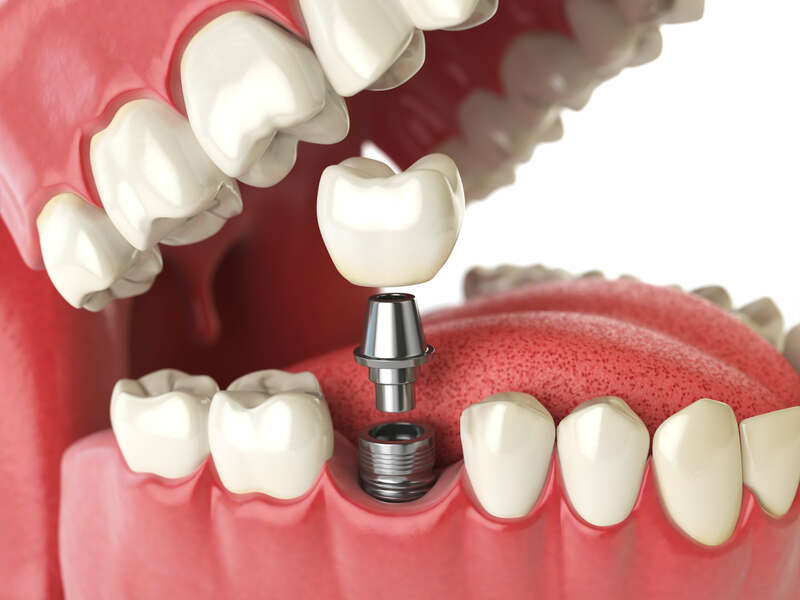 Additionally, crowns are used to cover up implants; implants are an alternative method to replacing a missing tooth, but in this procedure the Dentist implants a metal device into the jaw for a stronger and more permanent solution. Patients can visit our pages for Dental Implants​ and ​Dental Bridges​ to learn more about these procedures. Getting a dental crown is often a procedure that requires many steps for the completion of the restoration. Because of this, the pricing can vary. Below is a list of all possible procedures included in crown restoration. These prices are the out of pocket costs for each procedure, and therefore do not reflect any coverage by insurance. Insurance will often cover these procedures at a certain percentage. For a full list of coverage and benefits, patients can give their insurance company a call or the insured employer’s HR department. 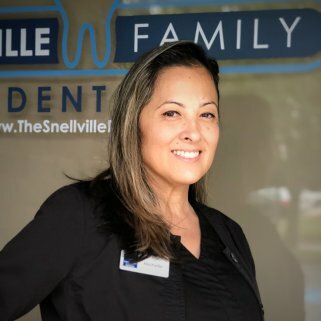 At Snellville Family Dental, we will submit dental insurance claims as a courtesy to our patients. Generally dental crowns will last anywhere from 5 to 15 years. However, the lifespan of any crown depends a great deal on the amount of wear and tear it is put through. It also depends on good oral hygiene practices​. Occasionally if the restoration of the tooth is exposed, the work will either need to be redone or the tooth will need to be extracted. 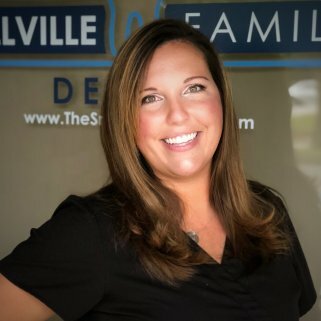 Snellville Family Dental has applied dental crowns of all types, shapes, and sizes. 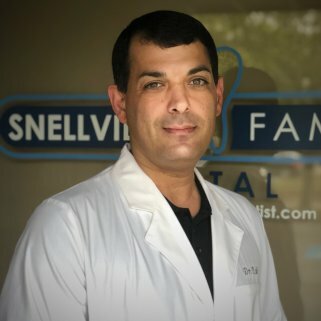 Dr. Nabi and Dr. Socoloff work with their team of experienced and professional dental lab technicians to give you all of the information you need to make the right decision for you. They will sit down with you and explain everything you need to know, and discuss costs with you. 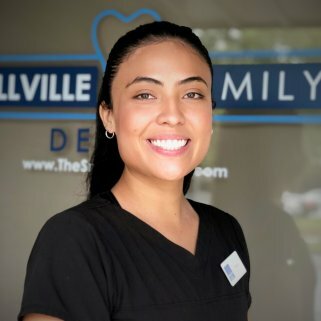 If you want to learn more about dental crowns, or any of our other dental restorative procedures, ​Contact Us​ for all of your Dentistry needs. After the procedure, the temporary cement requires about 30 minutes to set, so it is important to not chew during that period of time. Once set, patients should be able to use the temporary crown normally when eating, but sticky foods will stick to the temporary crown and must be avoided. Moreover, it is important to clean around the temporary crown as you would any other tooth, but not to brush or floss too vigorously around the temporary crown. Patients should be aware it is essential to keep the area clean and healthy, and to keep it from bleeding. It is also imperative that patients return to our office at the appointment time to receive the permanent crown. Failure to do so may result in the need to re-prepare the tooth and re-make the crown at the patient’s cost. If patients have any unusual developments with their temporary crown, please contact our office​. Brush with a fluoride toothpaste if prescribed by our office. A feeling of movement or looseness in the crown.